I know I’m not alone in my predicament, but I can’t count the number of times I’ve missed a good photo opportunity because I was either too slow on the draw, or iOS itself was too slow to load the camera UI. 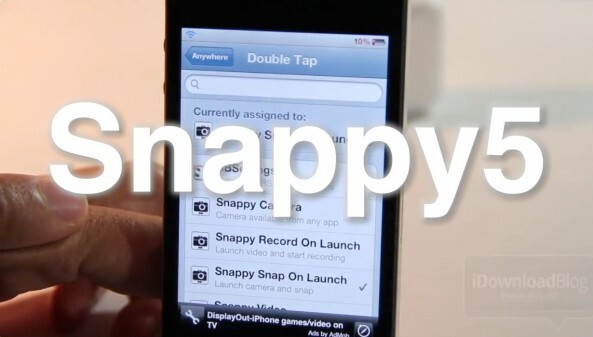 Snappy5 is a tweak that aims to minimize, if not eliminate that annoying issue. 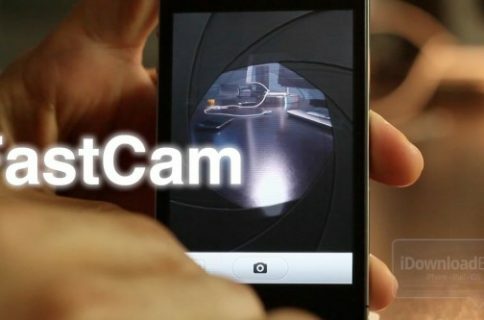 It works by using Activator to quickly pull up the Camera app and automatically snapping a photo or filming a video. 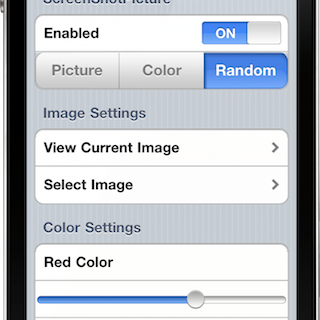 Snappy5 will set you back $1.99 on the Cydia store, but it’s more than worth it if it helps you permanently recall some of life’s most interesting moments that you would have otherwise missed. 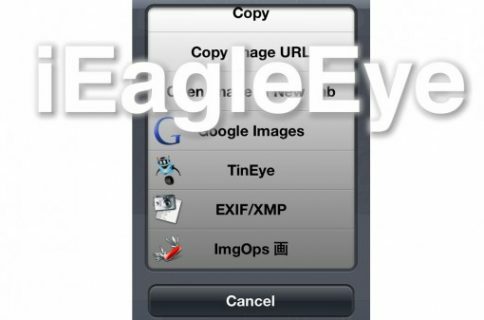 You will need a jailbroken device running iOS 5 to install Snappy5, but the good news is that those who purchased older versions of the tweak can download the update for free.